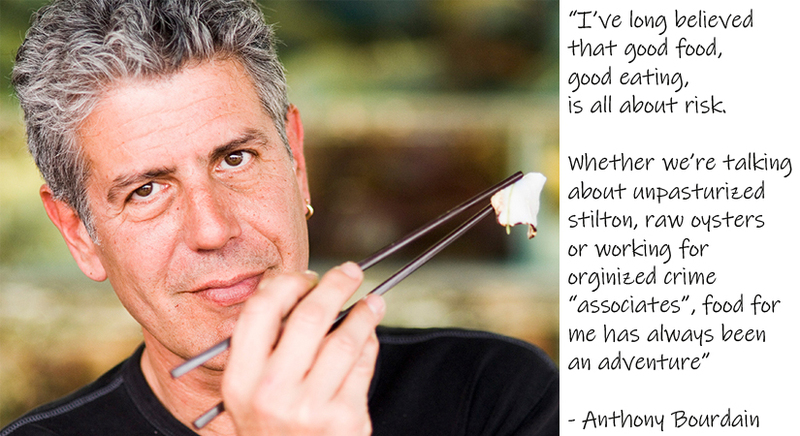 Anthony Michael Bourdain was an American celebrity, author, and Emmy Award winning television personality. 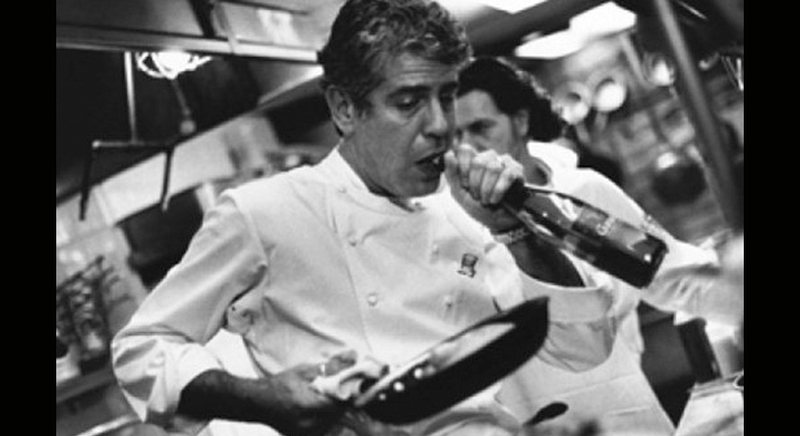 Coined the “original rock star” of the culinary world and “the Elvis of bad boy chefs” by the Smithsonian Institution, Tony was considered one of the most influential chefs on the planet. Born in New York City, and raised in New Jersey, Bourdain wrote that his love of food was aroused in his youth while on a family vacation in France, when he tried his first oyster on an oyster fisherman’s boat. 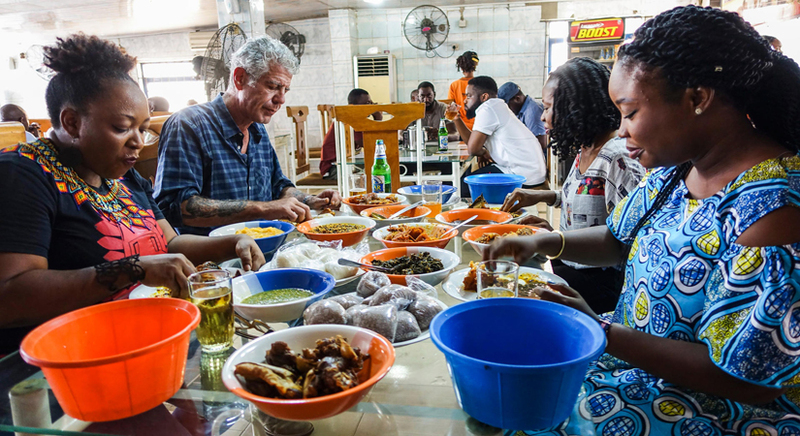 A graduate of the Culinary Institute of America, Chef Bourdain ran various kitchens in New York City including The Supper Club, One Fifth Avenue and Sullivan’s, before becoming the Executive Chef of the highly esteemed Brasserie Les Halles. A New York Times bestselling author, Bourdain’s literary accomplishments include: Kitchen Confidential: Adventures in the Culinary Underbelly, Medium Raw: A Bloody Valentine to the World of Food and the People Who Cook, A Cook’s Tour, The Nasty Bits, Anthony Bourdain’s Les Halles Cookbook, Bone in the Throat, Gone Bamboo, Typhoid Mary: An Urban Historical and No Reservations: Around the World on an Empty Stomach. He also published numerous essays and articles for such publications as The New Yorker, The New York Times, The Los Angeles Times, The Observer, Gourmet, Maxim, The Independent and Town and Country. His television hosting career began in 2002, when the Food Network offered his own food and travel show named A Cooks Tour. 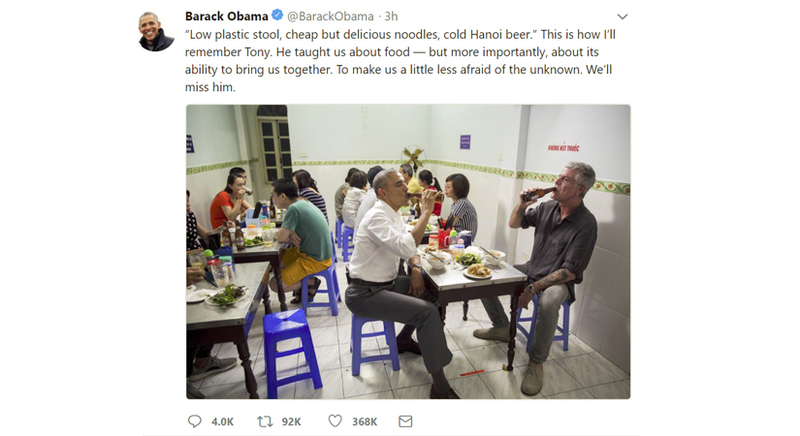 It continued with Anthony Bourdain: No Reservations and The Layover on the Travel Channel, Anthony Bourdain: Parts Unknown on CNN and The Taste on ABC, a cooking competition show, where he served as executive producer, judge and mentor. A brilliant storyteller, a culinary star and creative genius, he inspired so many with his unapologetic candor and unbridled lust for the exotic. He leaves behind a legacy unmatched by anyone of our generation. He was 61 years old.